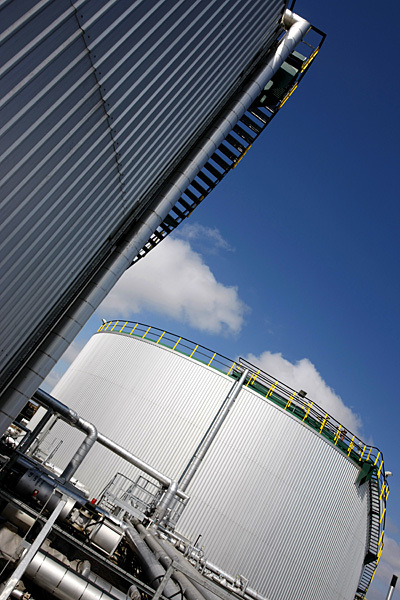 With the neighbouring Immingham West Terminal, Immingham East Terminal forms part of the UK’s most comprehensive independent storage facility. 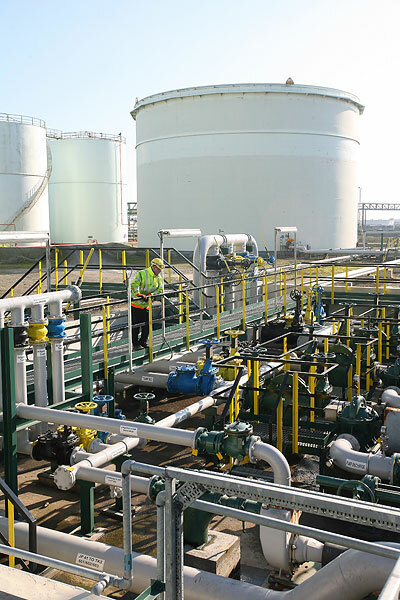 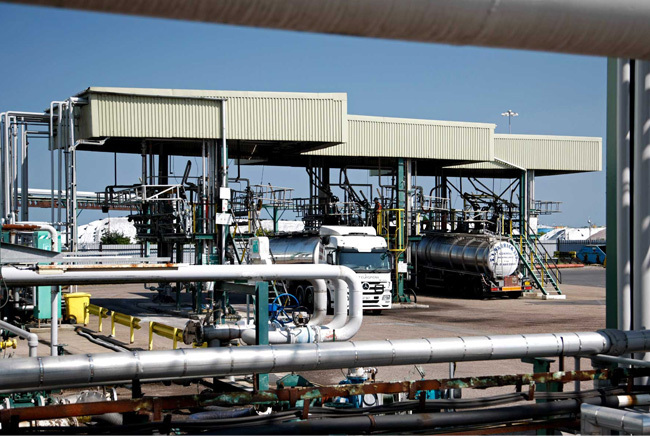 Situated next to deep water on the south bank of the River Humber, it offers 103 tanks with a total capacity of 292,000 cubic metres, allowing for almost any customer’s liquid and gas storage requirements. 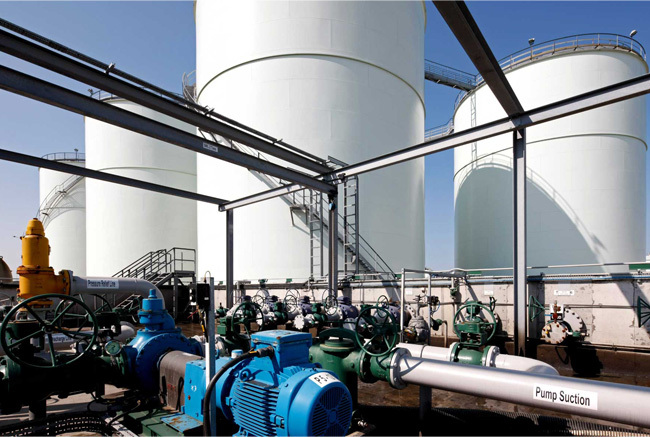 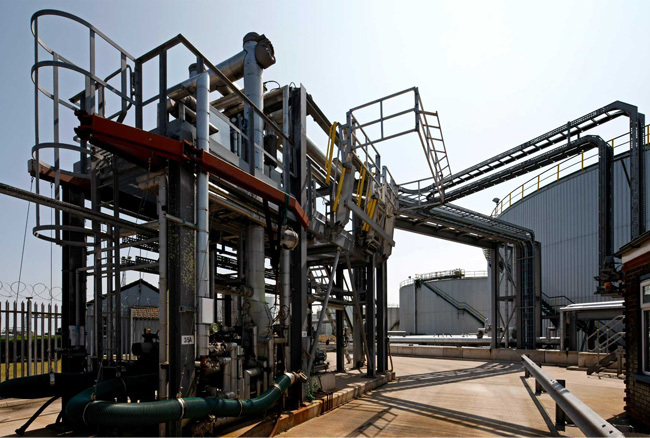 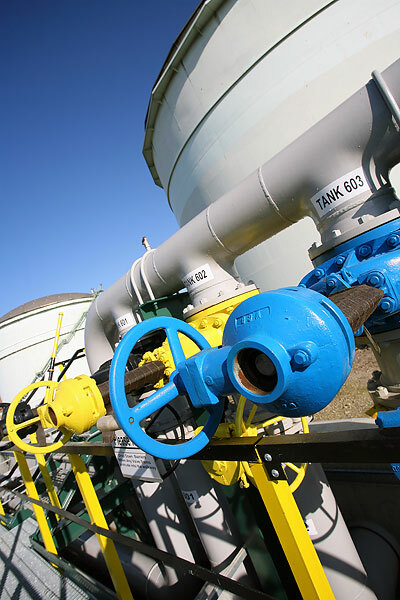 Access and flexibility is complemented by a comprehensive range of pipelines connected to local industry. 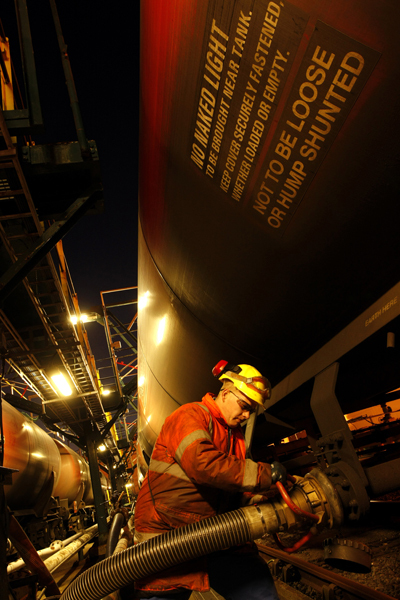 Motorway, rail, pipeline, and inland waterways provide easy access to the industrial heartland for both manufacturers and consumers in the North and Midlands of England. 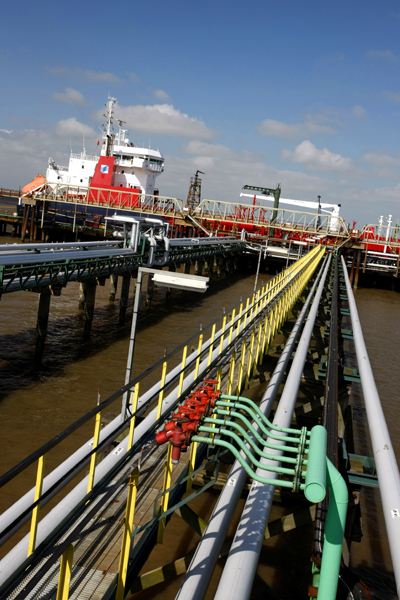 Immingham is particularly attractive to both exporters and importers, and supports cost-effective distribution throughout the UK mainland. 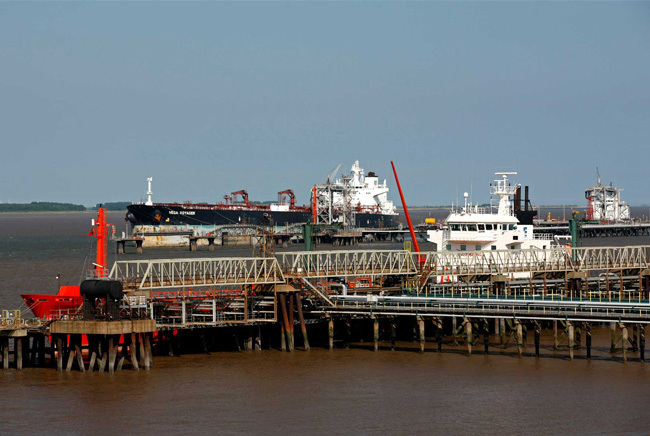 Ships of up to 50,000 DWT can be accommodated.